The maker gets sooo cold that sometimes the first batch come out with a crackling motif on them – looks kinda cool ! Puree strawberries in food processor with 1 T sugar. Whisk yogurt and 2 T sugar. Puree blueberries in food processor with 1 T sugar. 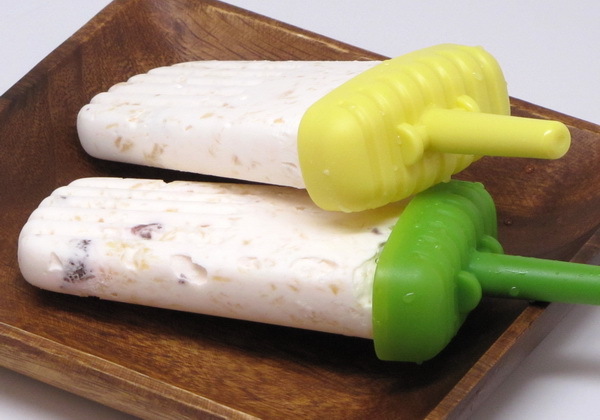 Make layers of fruit and yogurt in your ice pop mold, insert sticks and freeze at least 3 hours. Chock full of antioxidants, sweet yet tart, and ever so refreshing. These pops are definitely worth the work. Mix pom juice with 1/8 c lemon juice. Simmer Splenda, apple juice and 1/8 c lemon juice and dissolve all the Splenda then cool to room temperature. Add half the apple juice mix and the seeds to the pom juice mix. Add the apples to the apple juice mix. 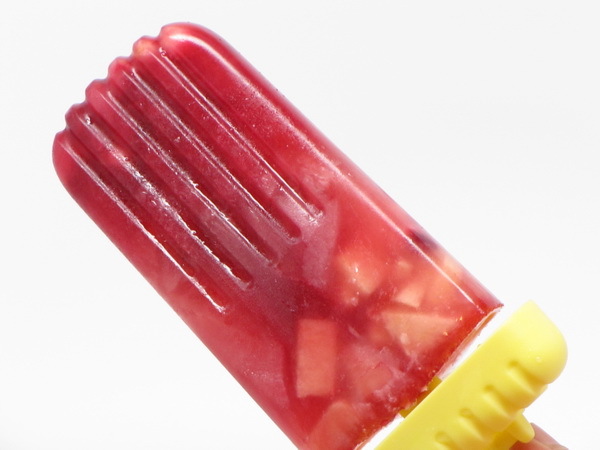 Fill the molds half way with the pom juice mix and freeze 1 1/2 hours then add a layer of the apple juice mix and freeze another, insert the sticks and freeze at least 6 hours. 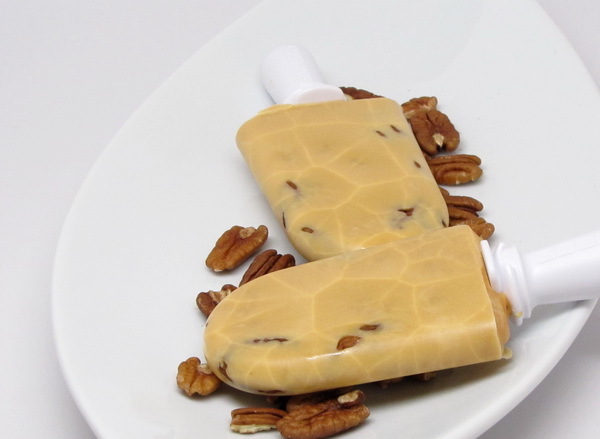 These take a little work to get out of the molds, so let sit a bit before trying to unmold or you may end up with just the stick in your hands 🙂 Or try using the Dixie cup method which you can more easily peel off the dessert. 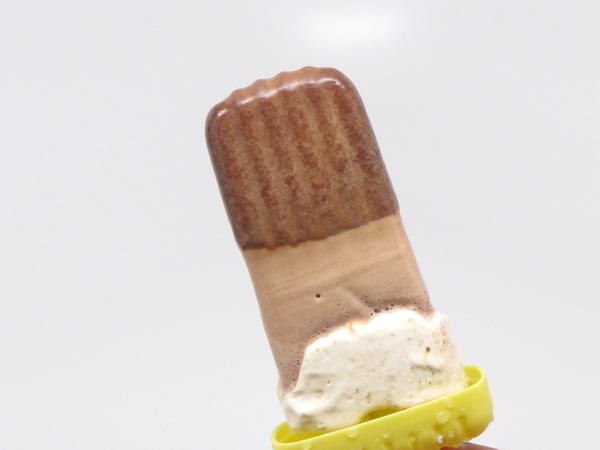 The ice cream separates into 2 different layers so you end up with a great looking 3 layer pop that tastes just divine. Combine ice cream and 2 t coffee. Mix cool whip and 1 t coffee. 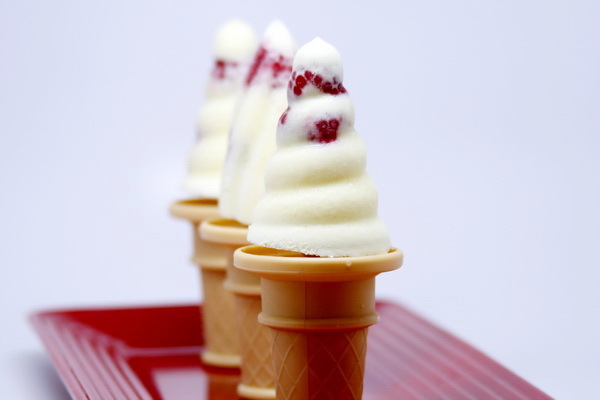 Spoon ice cream mix into cups and then top with the cool whip mix. Cover cups with foil and push in the sticks. Freeze 4 hours or more. Peel cups from pops to serve. This is a filling for a pie that I have made for years. 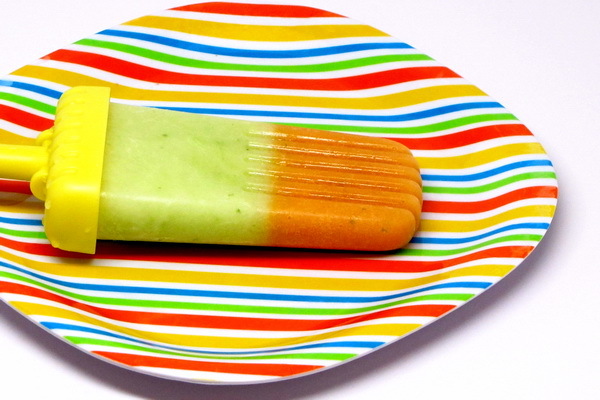 But it does great double duty as a healthy, fresh alternative to store bought ice pops. 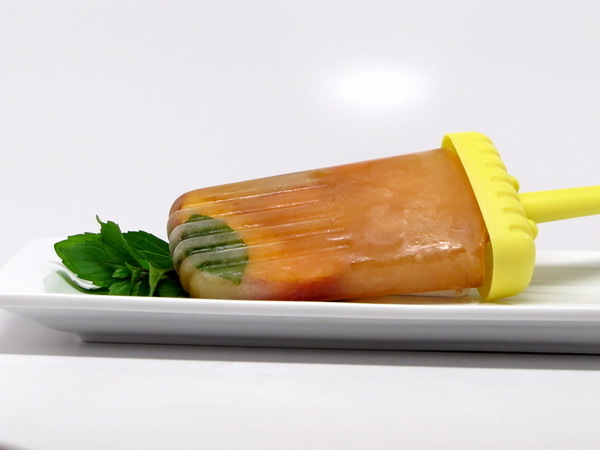 Mix all ingredients and place in ice pop molds and freeze at least 4 hours. These keep great for several weeks in the freezer. 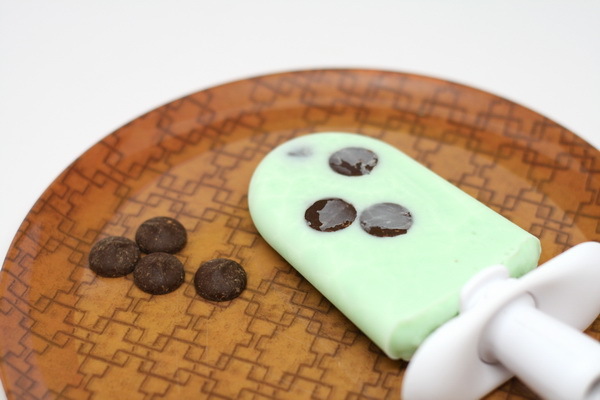 Just rinse the outside of the mold with a little hot water to release the pops. 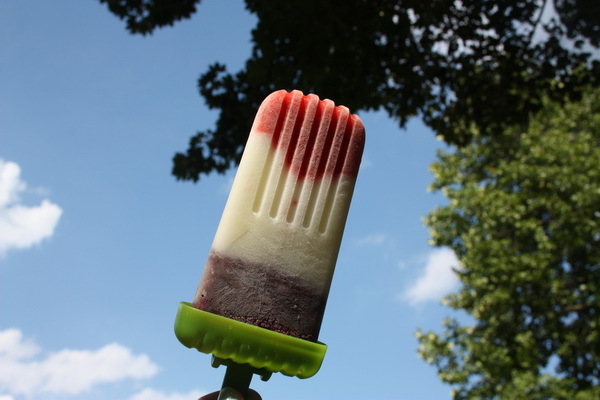 What a great ice pop ! Sweet and flavorful and so refreshing. 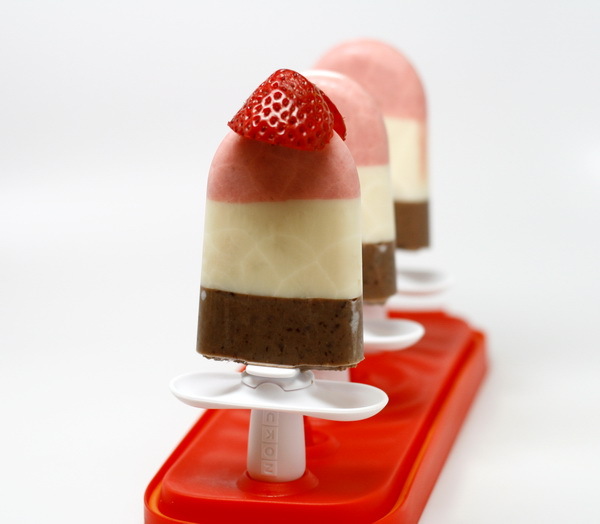 Pops make a great snack or dessert. Bring water to simmer in a sauce pan and dissolve Splenda – when all dissolved remove from heat and stir in 2 c cold water and then let sit 10 minutes. Pour sugar water into a glass bowl and add peaches, lemons, limes and mint then add the tea bags, cover and place out in the sun for 3-5 hours to get a nice sun brewed tea. Remove tea bags and divide mint and peaches into molds then pour in the tea (discard the lemon and lime), insert sticks and freeze 6 hours.